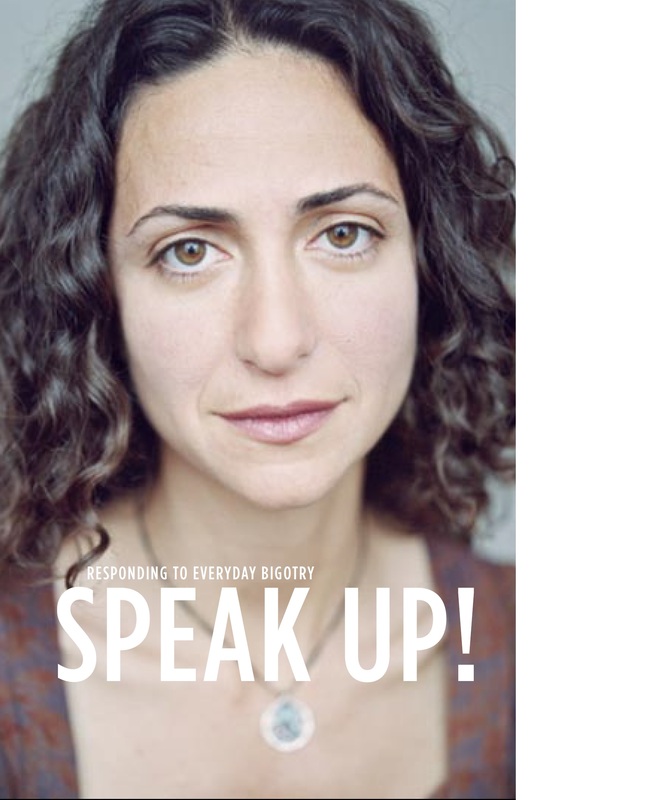 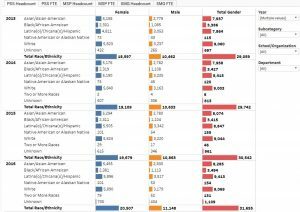 Despite increased diversity efforts, stigmatized targets report frequent experiences with discrimination, particularly in its subtle, everyday forms. 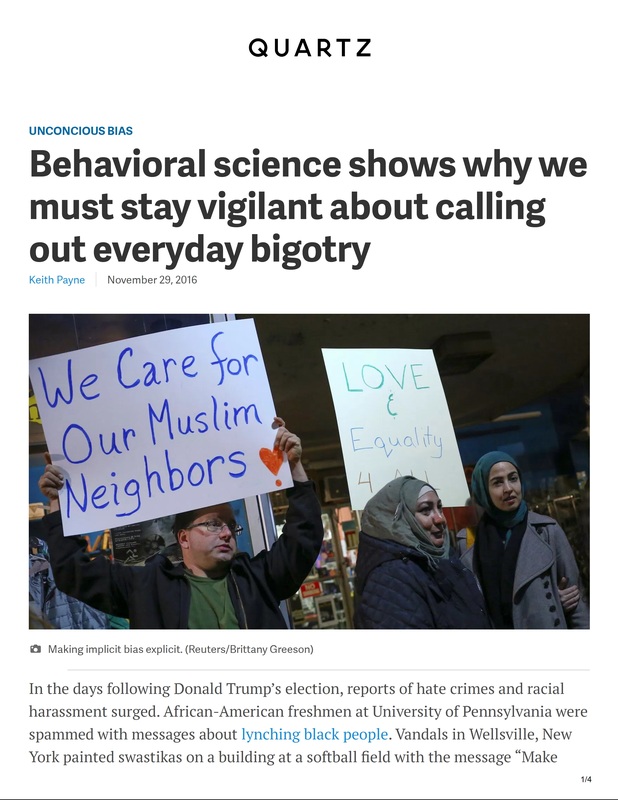 We argue that confrontation provides targets and nontargets a way to communicate dissatisfaction with discriminatory treatment, thereby promoting an inclusive climate. 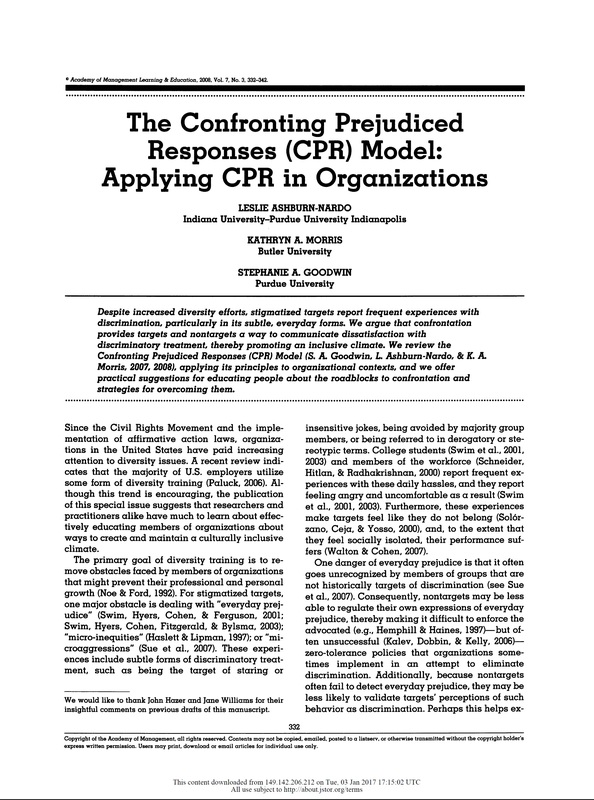 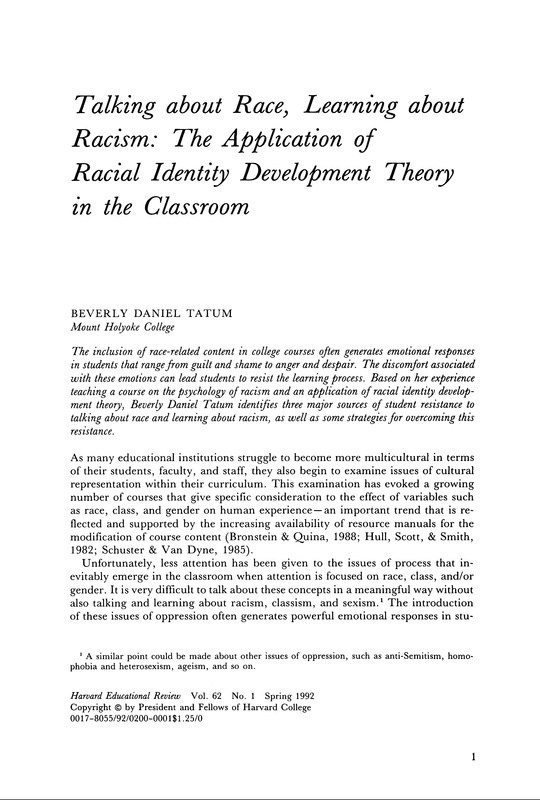 We review the Confronting Prejudiced Responses (CPR) Model (S. A. Goodwin, L. Ashburn-Nardo, & K. A. Morris, 2007, 2008), applying its principles to organizational contexts, and we offer practical suggestions for educating people about the roadblocks to confrontation and strategies for overcoming them.